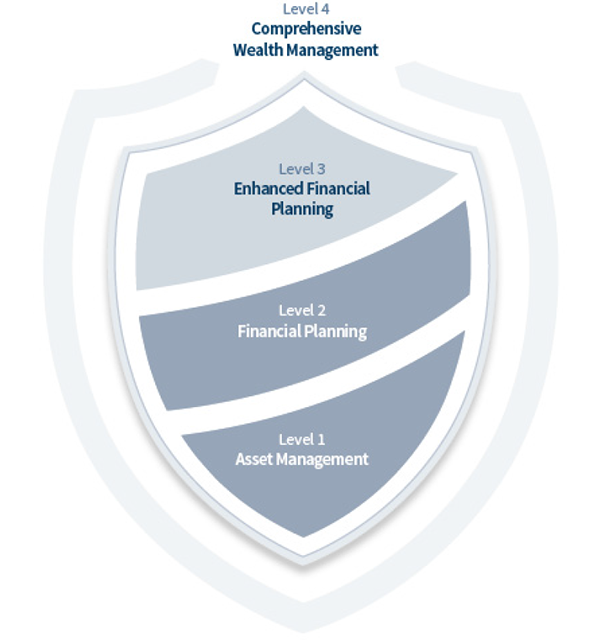 All AEGIS clients receive our foundational asset management service. This allows for an investment strategy personalized to suit your needs and objectives, and an asset allocation plan that will help you mitigate tax with respect to your short-term cash flow needs, and your long-term financial priorities. 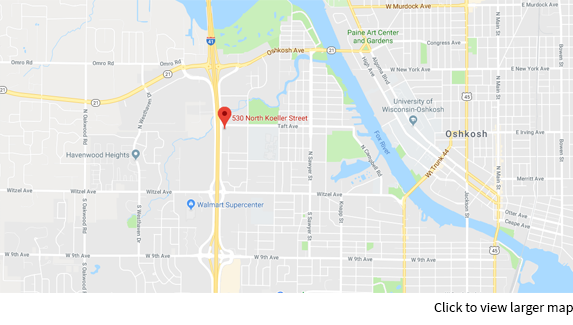 This service also includes value-added components like beneficiary reviews, educational resources and coordination with your accountant and other professional partners. Our Level 1 service is best suited to clients with investable assets of $249,999 or less. The second level of our service marks the point where we move beyond your investment portfolio, to a far broader perspective on your financial situation. 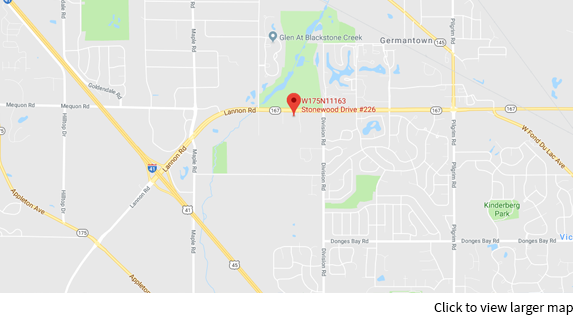 Your planning and tax strategies at this level incorporate social security options, current and future cash flow needs, and building income streams for retirement designed to align with your lifestyle goals. Clients of our enhanced planning service have access to a wider range of investment, retirement, estate and tax strategies. We help them employ advanced planning and wealth management tactics to mitigate tax while working toward a variety of financial objectives. For those who are balancing retirement needs with estate and legacy goals, family priorities and a complicated tax profile, you need a service that can accommodate and simplify all this complexity. 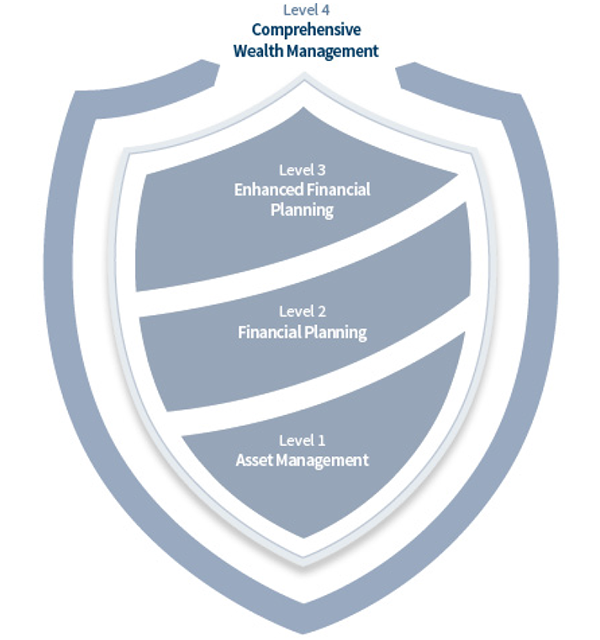 It’s for this reason that we developed the Comprehensive Wealth Management service. 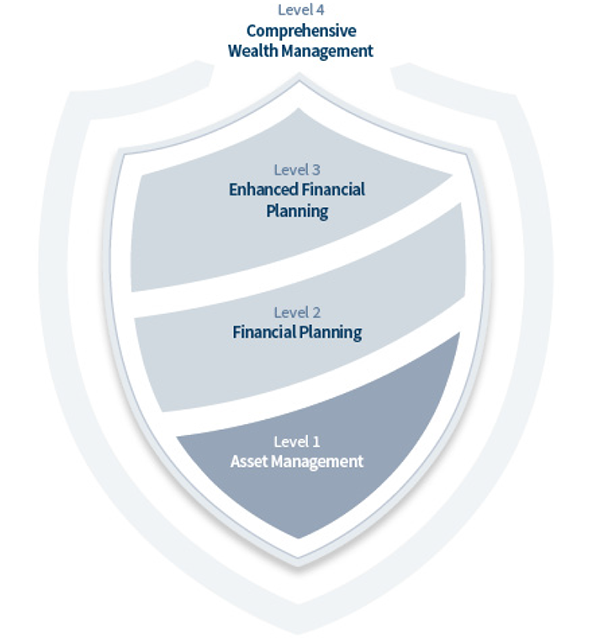 This includes all of the investment and wealth planning capabilities of other service levels, as well as a number of specialized strategies and personalized AEGIS tools. 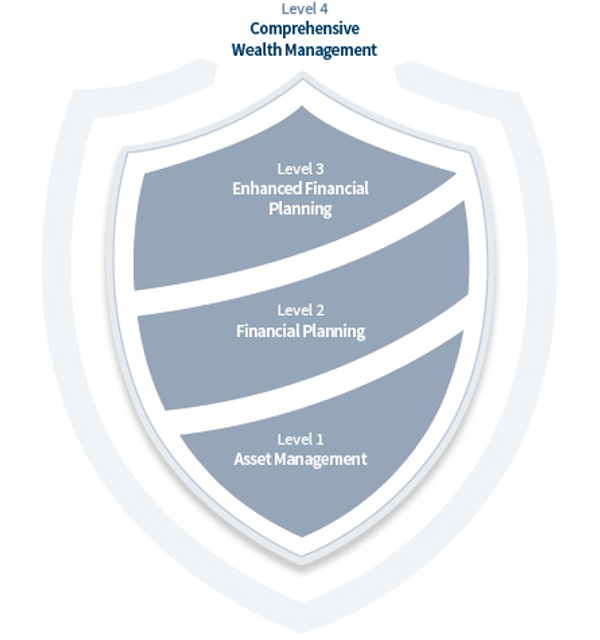 Our AEGIS Tax Gap Analysis™ is part of our Level 4 Comprehensive Wealth Management Service. We are offering this analysis at no cost to anyone reaching out through our website.